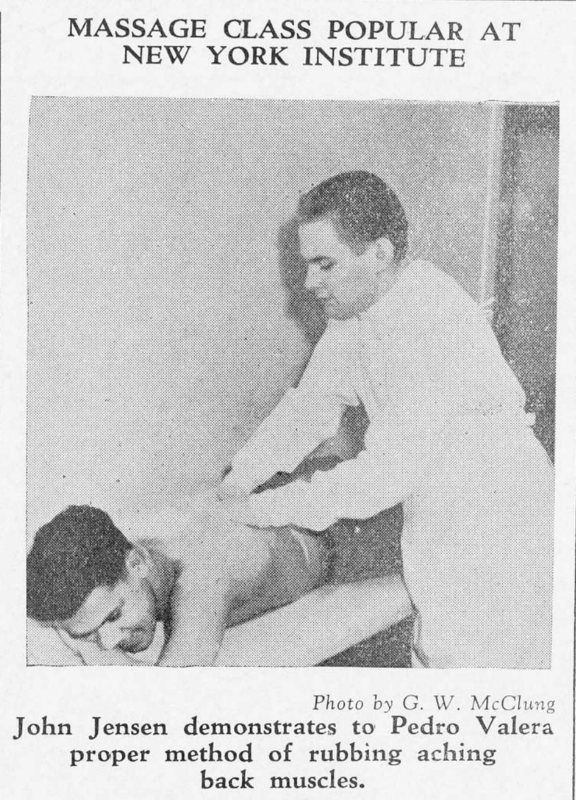 Dad opened his first chiropractic practice at age 27 in the town of Rye, NY, perhaps in his parents’ apartment. He moved his practice to New Rochelle a year later. His parents and his sister moved in with him. This made it difficult to present the office as an office, but his mother surely helped however she could . One of Dad’s best friends was fellow chiropractic student Nick D’Amato. Nick happened to be a brother of boxing trainer/manager Cus D’Amato, but more important, Nick was a kind of saint. To Dad, Nick was a faithful friend, and occasionally a practical joker. He helped Dad however he could, such as helping him with lecture notes. He was the friendly, helpful type. During the war, Nick had specialized in helping soldiers, many of them amputees, cope with their physical and psychological wounds. 325 East 38th Street, in the Murray Hill neighborhood, presently the Indonesian consulate to the UN. According to Fred Tarrant, Grandpa had a singular, unwavering dream that Dad would become a doctor. Fred knew Dad’s parents, having stayed with the family on several occasions. He claims to have had the highest respect for Grandpa, though he admits that he liked to rile Grandpa by talking to him about controversial topics such as evolution. 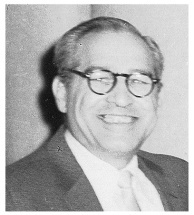 Fred Tarrant remembers visiting the Dad’s New Rochelle office. This entry was posted in Men Without Fear, Personal.